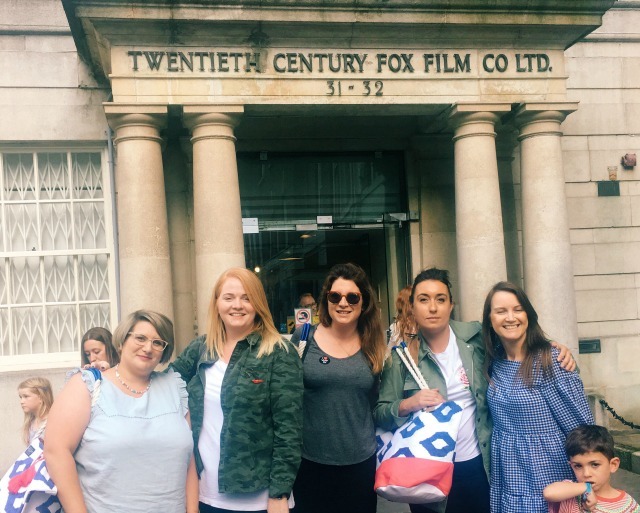 Earlier this week, Joules invited me and the girls up to Fox HQ in Soho for a private screening of the new film, Diary of a Wimpy Kid: The Long Haul. 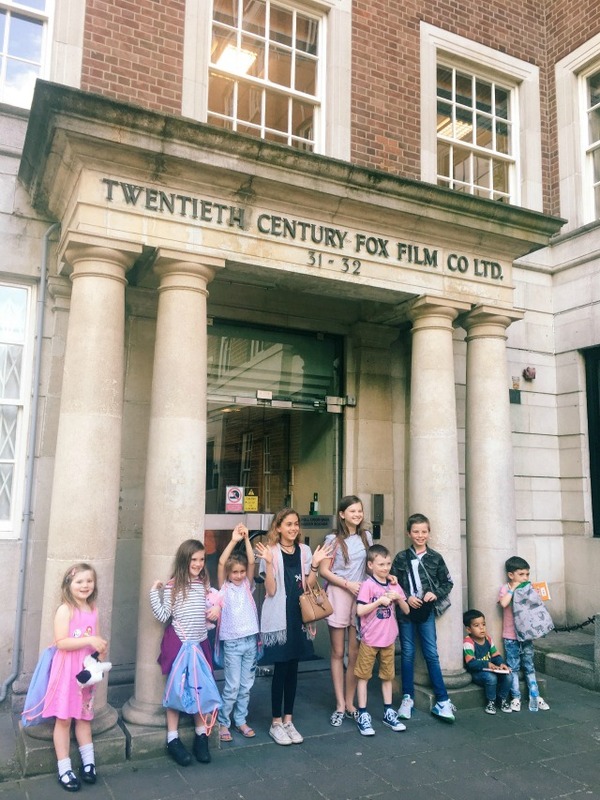 Daisy is a biiiiiiiig fan of the Wimpy Kid books, and her and Evie both loved the movie trailer, so we were really excited about heading into London to see the film - plus we got to hang out with some of our favourite blogging friends too! As a family, we love the Joules brand - their clothes and homewares are a beautiful juxtaposition of traditional and bold, and I especially adore their use of bright colours and prints, and the fact that their clothes and accessories have really special details like pretty buttons, exposed zips and contrasting linings. It has always been their holiday shop in particular that I love, and it's always my first port of call when shopping for high summer, when clothes seem to get extra wear (the kids', especially) and need to be of exceptional quality. They also have a 3 for 2 deal on summer essentials which makes them even better value! And on that note, I've compiled a double whammy list of my five favourite items from the Joules Holiday Shop; one for the kids and one for me! What do you think of my choices? 5. Beam sunglasses, £69.95 - because you can never have too many pairs and these are perfection! Joules have teamed up with 20th Century Fox and Puffin to offer one family a holiday to Northern France! Up for grabs are return flights from London to Paris for two adults and two children, six day car hire, five nights accommodation in a luxury treehouse, breakfast and half day electric bike hire - as well as a Diary of a Wimpy Kid book bundle and a suitcase of Joules clothing worth £2,000! All you have to do to enter is fill in the form on the Joules website here. This competition closes on 4th June and full T&Cs can be found here. It was so awesome to see you and the film was brilliant.